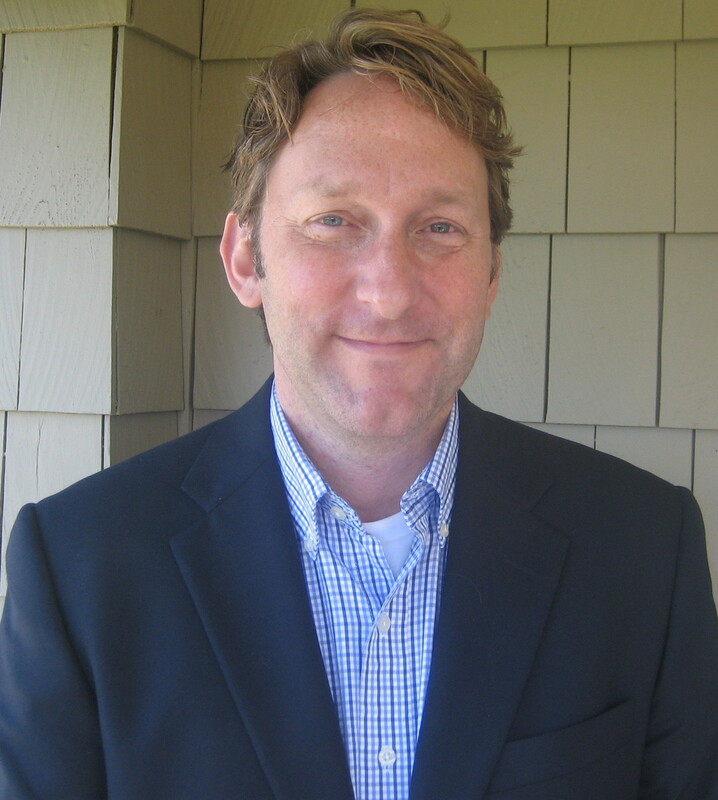 Josh became the Executive Director of the Bertram House in 2014 after serving as its Associate Executive Director and Director of Community Relations for four years. Prior to the Bertram House, Josh worked for Sunrise Senior Living as an Area DCR where he helped train and onboard fellow Sales Professionals. He has also been a local business owner and a Program Director for several group homes in Massachsetts and Texas. Josh graduated from Gordon College and is a lifelong North Shore resident. He enjoys his off time with his wife and two sons boating, skiing, serving in his church, and being a Den Leader for his son’s cub scouts. 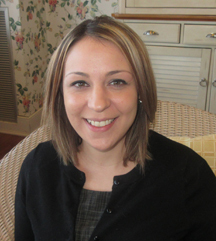 Ellen joined the Bertram House family in June of 2014, after eight years working for Sunrise Senior Living as a Director of Community Relations and one-to-one trainer. Ellen began her career in elder care after helping her own parents transition to a senior living community, and in 2013 she obtained a Master of Science degree in Gerontology from UMass Boston. Having lived abroad in London and Ireland many years ago, she still enjoys travelling in her free time, with a commitment to spend every birthday on an island! 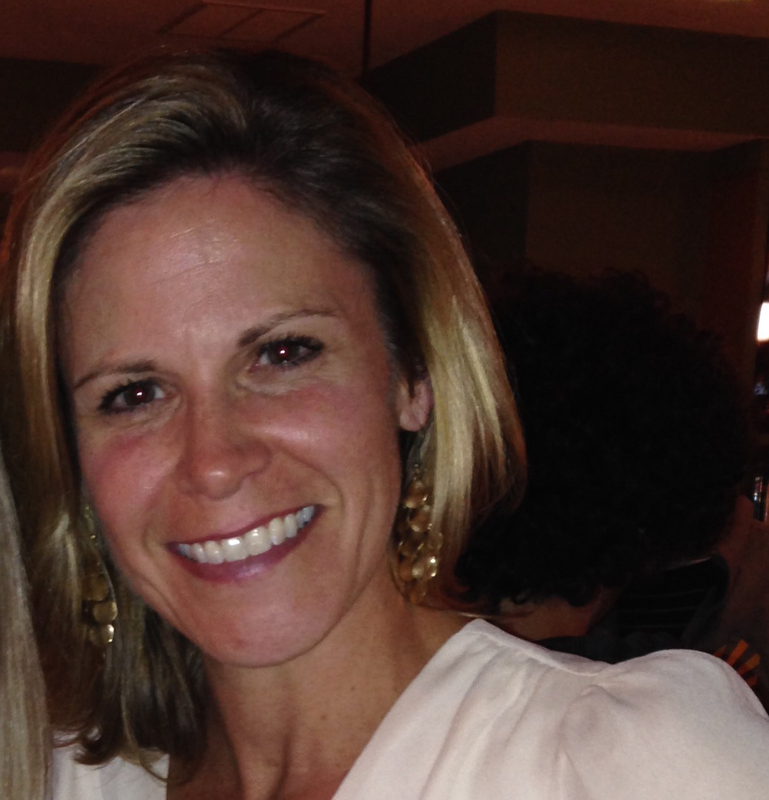 Kerry was born and raised in Swampscott and now resides in Marblehead. Her career path has been quite varied and included working for Greenpeace and working in the travel field. After having her daughter, Kerry was looking for a new challenge and graduated from North Shore Community College with a degree in Nursing. Kerry has now been in the nursing field for over eight years, and worked for two large assisted living companies in Massachsuetts before finding her new home at Bertram House in early 2015. In her free time, Kerry enjoys travel, jigsaw puzzles, and spending time with her family and friends! Deb has been with the Bertram House of Swampscott since May 2001. She has over 25 years of experience as a chef (here and at other renowned North Shore facilities), and was our Dining Services Coordinator until 2016, when she was promoted to Facilities Director. 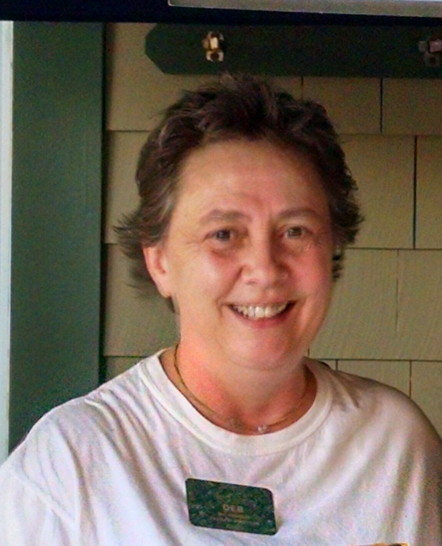 Deb now oversees not only the kitchen, but also the maintenance and housekeeping departments at both Bertram House of Swampscott and at our sister community, the John Bertram House in Salem. 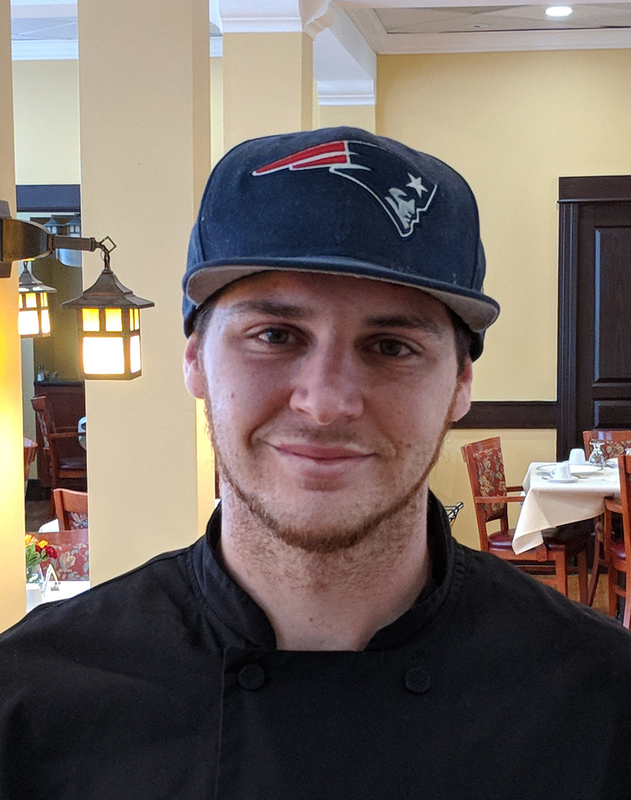 Jimmy Costantino started with Bertram House in 2014 as our Dinner Cook where his talents were immediately noticed, and he was promoted to Dining Services Coordinator this past April. Jimmy was born and raised in Lynn. Prior to coming to Bertram House, Jimmy honed his culinary skills at Azure Café and Jameson Tavern in Freeport, Maine. In his spare time, Jimmy enjoys watching any type of sports, and spending time with his niece and nephew. Jimmy is committed to making sure that every resident enjoys the meals at Bertram House, and he has often gone above and beyond to make individual residents happy. 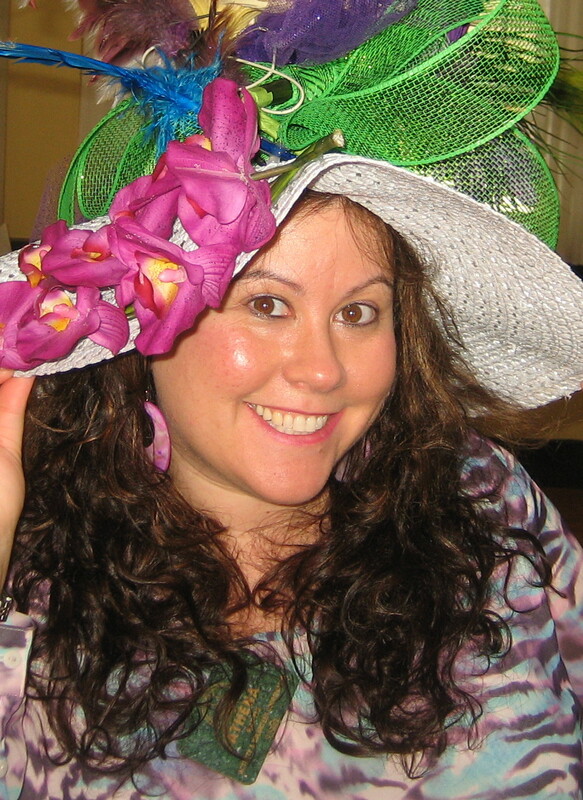 Athena previously worked with Sunrise for 8 years and has been at the Bertram House of Swampscott since 2005 as our Activities & Volunteer Coordinator. She is Chair-Chi certified and encourages all of our residents to participate in the Bertram House exercise programs. 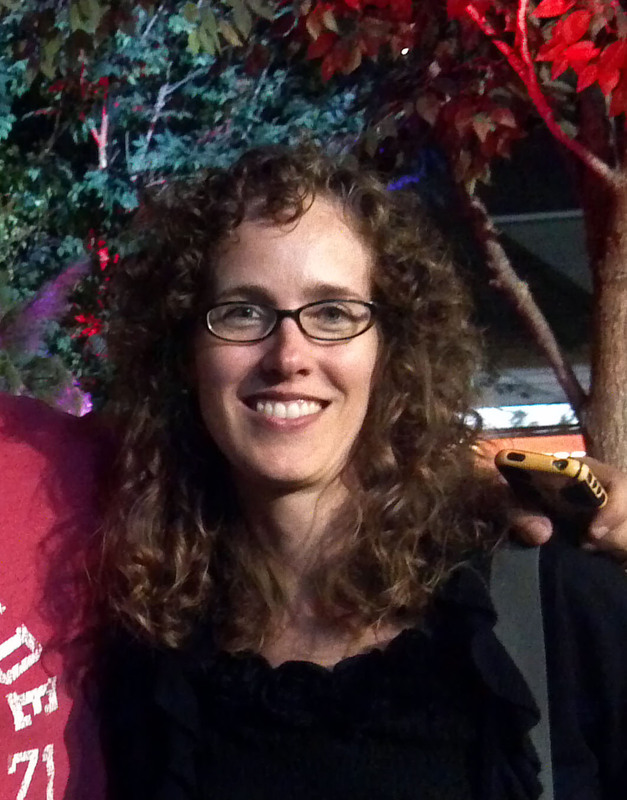 Her enthusiasm and love of adventure inspires her work with elders. She always tries to motivate the residents to do as much as they are capable of and is eager to please them and make their days better. Athena’s zest for life and contagious optimism is heard through the hallways as residents laugh and enjoy each and every activity with her. Known by all for her sheer excitement of life, it is no surprise that she is able to get all different personalities together enjoying the same activity! Every resident truly benefits from her charisma. 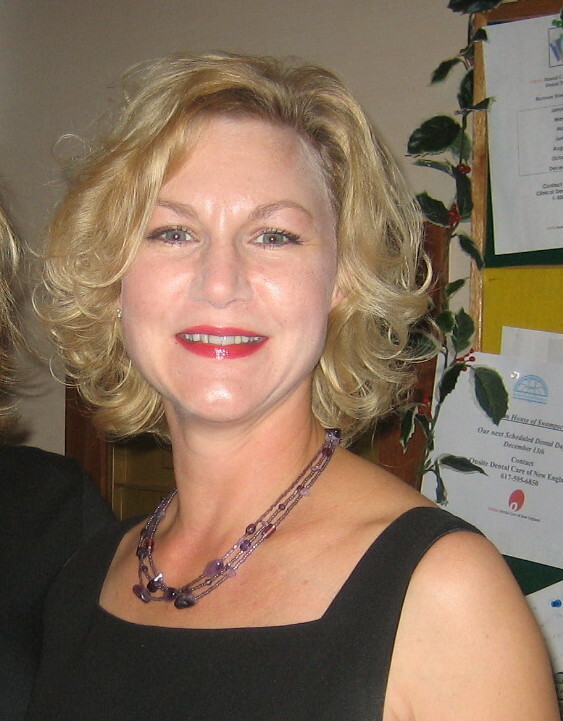 Lexi began her career as a certified nursing assistant in 1999. She worked at several nursing homes in the North Shore area, and then worked for Sunrise Senior Living for almost nine years before joining the Bertram House team in March of 2015. She has tremendous experience working with residents in Reminiscence as well as in Assisted Living, and she enjoys being a hands-on manager and spending time with her residents. Lexi is also a certified CPR trainer, and has trained as an EMT. In her free time, Lexi enjoys shopping, spending time with her family, shopping, working out, and... did we mention shopping? Kimberly has been the Business Manager for both The Bertram House of Swampscott and The John Bertram House of Salem since September, 2003. She earned her degree in Business from Johnson and Wales College in 1984 and has more than 25 years of Accounting and Bookkeeping experience including 9 years with Matrix Partners, a Venture Capital firm and 5+ years owning her own Accounting and Bookkeeping company. Kimberly came to the Bertram homes as a consultant through her company and decided to become a full-time employee in May, 2004. She enjoys working in the Assisted Living industry due to the caring nature of the environment. Tracy joined the Bertram Homes in early 2017. Her role involves external business development for both the Bertram House of Swampscott and our sister community, the John Bertram House in Salem. Tracy has a long career of working with seniors, beginning as a social worker with North Shore Elder Services, and later spending more than ten years working in a variety of roles for Sunrise Senior Living before taking time off to raise her two young children. She is glad to be back in the elder services field with Bertram Homes!